Surrounded by quality homes in a family-friendly estate, just 8.5Ks from the CBD, this contemporary low-set residence assures low maintenance living and utmost convenience. It offers bright, flowing interiors with reverse cycle ducted air conditioning throughout and provides a premium level of space and comfort. The home features two generous living areas, a stylishly appointed kitchen and flexible accommodation, while the rear of the property flows to an intimate garden with a leafy northeast aspect and delightful patio for outdoor family meals or intimate entertaining. Lifestyle seekers will also be impressed by the array of location benefits, including walking distance to the nearest bus stop, Keperra Train Station and the local primary and high schools. 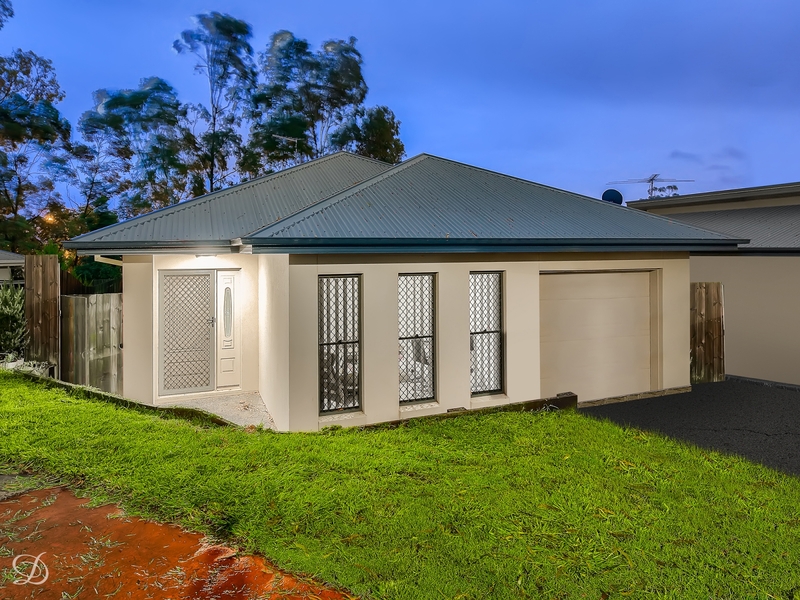 The home is also within minutes of the Great Western Super Shopping Centre, Blackwood Street café and restaurant precinct, Arana Hills Plaza and Brookside Shopping Centre. •	300m to the nearest bus stop in Gilston Street. Phone Haydn Denovan for more information or to book in your private viewing.